A Passion for Wine. It's about enjoying the moment with a wine that suits your palate and setting. 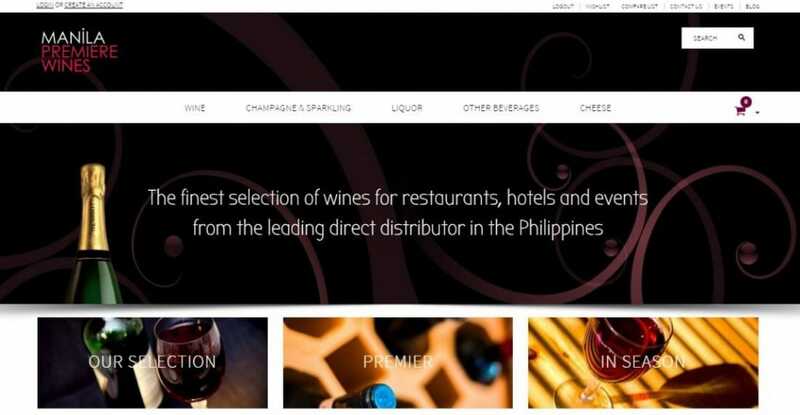 Manila Premiere Wines is the first Online Wine-Merchant in Manila. Manila Premiere Wines is a specialist wine merchant with a single purpose which has guided it since its inception many years ago. To find the largest selection of truly fine wines from around the world and across all price ranges with an uncompromising philosophy from selecting wines right through to end customer service delivery.